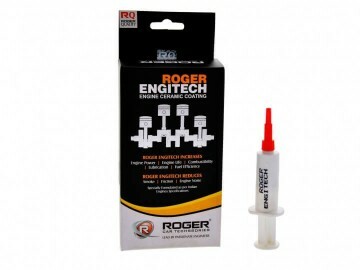 Such a great products Roger invented for best & long life of car.I bought the oil drops cost of 1285 for my innova's engine. My car reached 6,00,000 km. after install drops I can really feel the smoothness of my car and also change the pickup of it. Such a great products bt little bit costly.